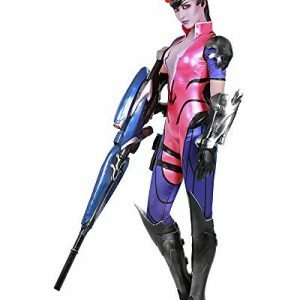 Shop the best overwatch merchandise! Sign up for our newsletter to get updates on new products! We're constantly introducing new additions to our database.